Grand Prix Karting is the most exciting family activity in Central Ohio with something for nearly all ages. Juniors ages 8-15 race in karts at speeds over 20 mph like champions and drivers ages 16+ reach speeds approaching 40 mph in Adult Sodi karts. With 120,000 square foot facility, Grand Prix Karting is ideal for conferences up to 250 people, group events, and parties. Full catering and plenty of extras available. Book your group event now! 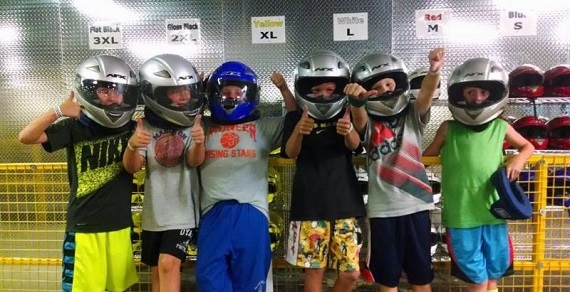 Grand Prix Karting also offers a KIDZone and Columbus' Only Indoor Tactical Laser Tag. There's something for every age. 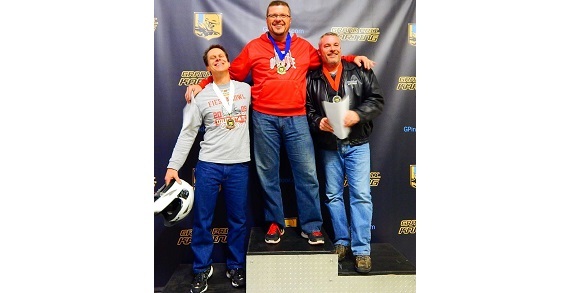 Grand Prix Karting, "Where Speed and Adventure Meets Family Fun!"